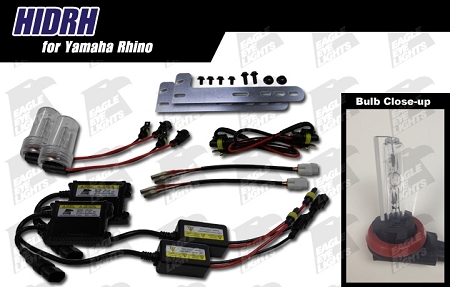 Polaris RZR/Ranger 2011 stock location HID Conversion Kit. Recently purchased the HID upgrade kit for my 2011 Rzr-S. The first thing I noticed was the well designed system, sealed wires, solid ballasts, etc... This is a nice upgrade. 2nd is the great support and service provided from Alternative Offroad. 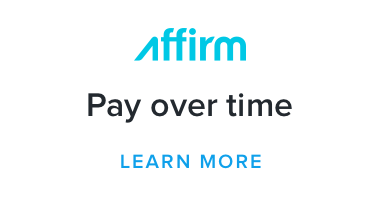 They were knowledgeable in the product and were able to quickly help me out with any questions I had. Looks so much nicer than the stock lights. I have a Rigid Industries 10" lightbar on the front bumper, and now the headlights match the color of the nice white LED bar. Instead of the dingy yellow hued light from the stock bulbs. Love them, straight forward installation, A made world of difference. 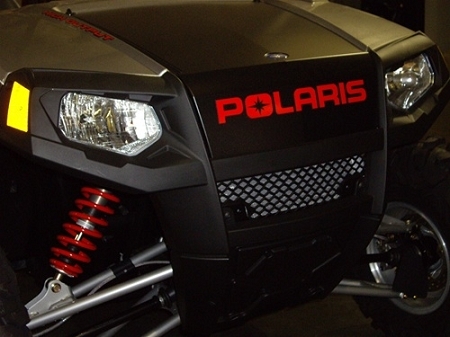 Q: just to make certain - this does fit a 2013 Polaris Razor 800s, correct?